I've been busy generating content for others and my blog has suffered as of late, I apologize for that. 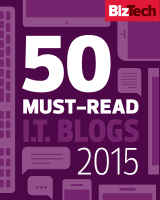 I do have some posts that might be of interest over on the Infoblox IPv6 Center of Excellence Community Blog site. Specifically, I have kicked off the year talking about what tasks you need to do for your IPv6 plan. 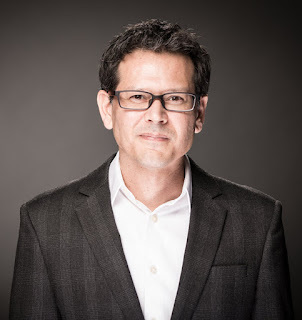 I will update this post as the remaining blog posts come out. 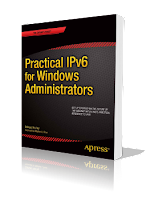 I have also been busy developing a Pluralsight course on, surprise, IPv6. I will post a link to that once it is completed. 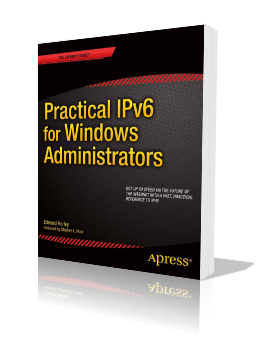 Don't forget you can always pick up my book if you want more in-depth knowledge around IPv6 and Windows. My book is available on Amazon in print or kindle at http://tinyurl.com/Practical-IPv6 - if you like the book please leave me a review, I'm always interested in hearing back from readers. In the mean time, I will try and add some more content around private cloud, automation and containers as I have been spending time working and exploring those topics for work.